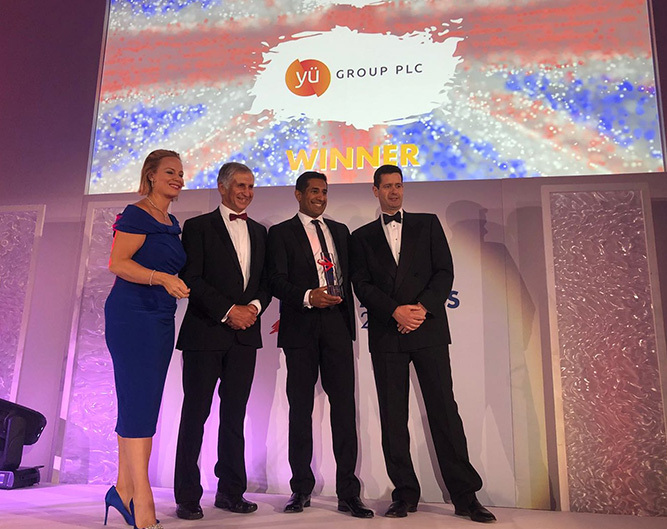 Borne out of frustration with poor service and prices received from his energy supplier whilst running his care home business, our founder and CEO, Bobby Kalar was ideally placed to understand what businesses needed and this provided the spark to form Yü Energy. Our customers are unique, so we treat them as individuals and not just another number. We aim to go above and beyond, to provide excellent customer service, offer our customers competitive rates and to take away the strain from them so they can concentrate on running their business whilst we take care of their business energy needs. By building strong relationships with our customers and offering competitive tariffs and excellent service, we retain their loyalty. There’s a reason we’re turning heads in the energy market. We’re challenging the way it’s always been done. 3-ring pick-up - that’s about 9 seconds! We answer your calls sharpish, saving you time. Your go-to hero is on hand when you need them. They’ll take you through the entire process, from the start of your contract to helping you out with any of your business energy queries. Simple, transparent energy plans with no hidden charges or unexpected levies. We’ll look after you every step of the way. Our prices are not only competitive, but they’re flexible to accommodate your needs - because we get that no two businesses are alike. Great for your business, better for the environment. Renewable energy credentials show a positive commitment to sustainable values. You’re the power behind our business so we aim to give you the best service every time. Our vision is to be the UK's most innovative energy supplier and the first choice for businesses looking for gas, electricity and water. 2014 The culmination of many years work in creating the brand now known as Yü Energy. 2016 Winner at the British Small Business Awards. 2016 Yü Energy launched on AIM to grow the business. 2017 Yü Energy receive our business water supply licence, following the water industry being deregulated. 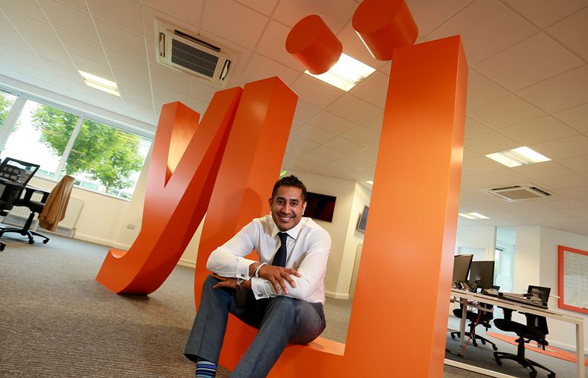 2018 Yü Energy open a second office in the heart of Leicester, growing the sales team. Building on the success of supplying commercial gas and electricity, in 2017, we began our entry into the business water supply market. This enables us to offer a bespoke, value-added service to our customers who seek the flexibility of a one-stop-shop for their utility needs. Did we mention we’ve been shortlisted and won quite a few shiny awards for our services? Putting customers at the heart of our business is what we do. But don’t just take our word for it – see how we’ve helped businesses make the move to a nimbler, more friendly energy company. I have received an excellent service from Yü Energy. I had never heard them and was a little apprehensive about moving supplier. Yü Energy reduced our electricity bill by approximately £2,000 per year. I look forward to working with them. I have now renewed with Yü Energy for the third year running. Prices are very competitive, and the staff are switched on, they offer great advice and act quickly. Exactly what is required from a utility company. Excellent service everything explained clearly would be happy to recommend these guys. Thank you for an easy, hassle free experience.